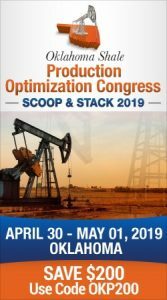 Oklahoma City-based Flywheel Energy, LLC has completed its acquisition of Southwestern Energy Company’s Fayetteville shale business for $1.865 billion, according to a company press release issued on Tuesday. Backed by the Kayne Private Energy Income Funds platform, the independent oil and natural gas company acquired assets including 716 mmcf/d of net production from 4,033 producing wells across over 900,000 net acres and an integrated midstream gathering system with over 2,000 miles of gathering pipelines and more than 50 compressor stations located in central Arkansas. Flywheel Energy originated as Valorem Energy in early 2017 with backing from the Kayne Private Energy Income Fund. In 2017, Valorem acquired interests in the Williston Basin for $285 million. It remains part of the Flywheel holdings. In August 2018, the platform committed a second time to the management team with $700 million of equity in the form of the newly-formed Flywheel Energy. 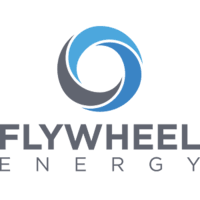 Flywheel Energy is a private exploration and production company formed to acquire and operate large, producing onshore U.S. oil and gas assets with an emphasis on the Rockies and Mid-Continent. With this acquisition, Flywheel entities will have made over $2.1 billion of acquisitions since 2017.